After a stand out soccer career playing both club and high school ball near her home in South Australia, Kirsten Pett will attend USC Salkehatchie and play for the Indians. She is a reliable goal scorer on the pitch and a top student in the classroom. 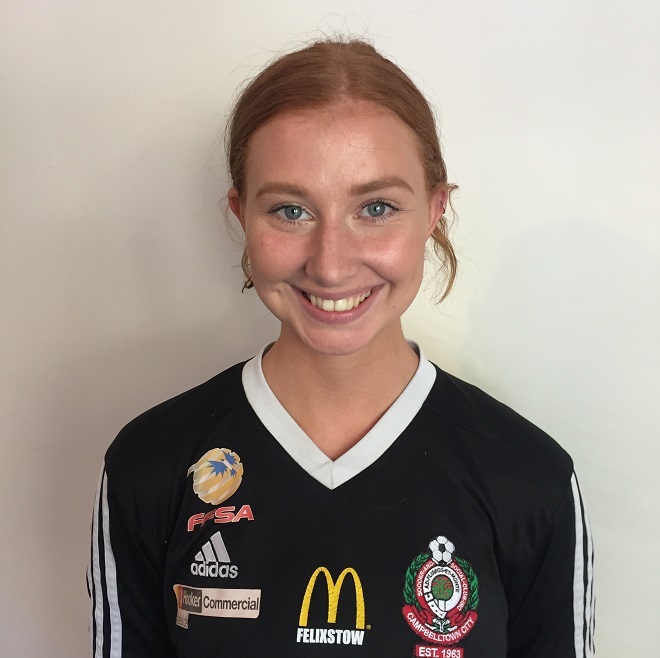 Head USC Salkehatchie Soccer Coach Bill Glass is very happy to welcome Kirsten to the team.